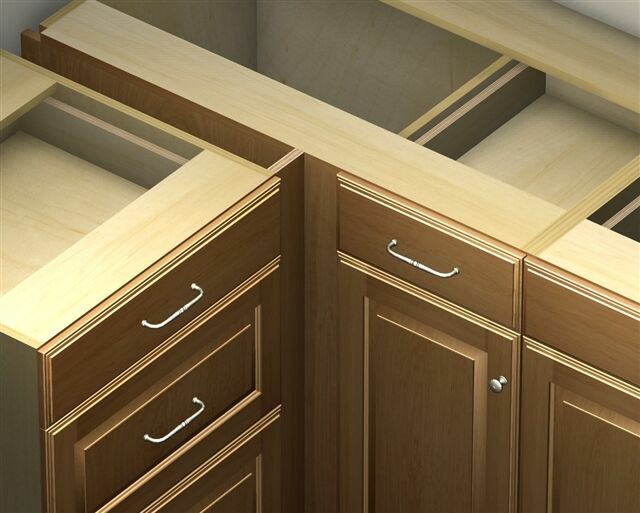 Home >> Kitchen and Bath Cabinet >> What is Cabinet Filler? 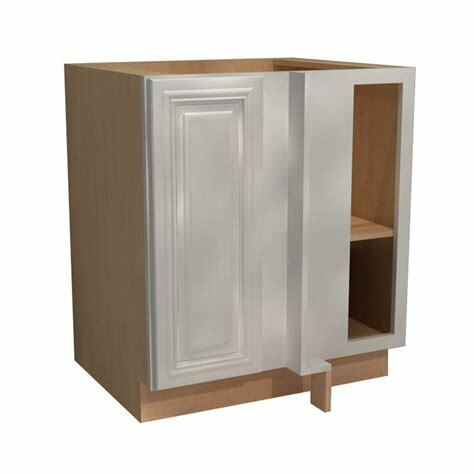 Cabinet fillers are required to take up odd dimensions when cabinets are installed next to wall. 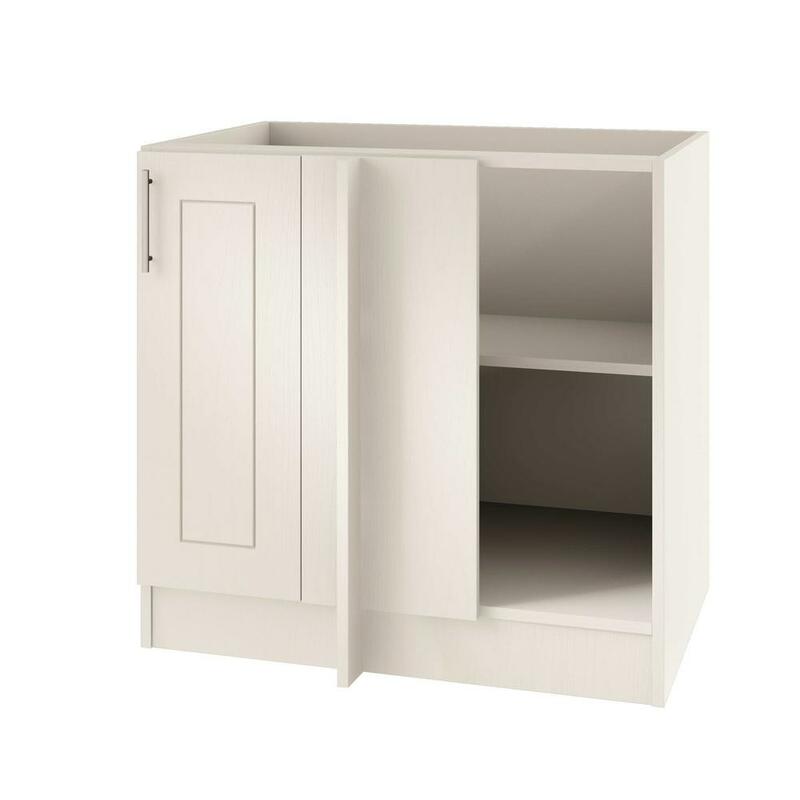 They also provide proprio clearance for cabinet door and drawer to close and open smoothly when turning a corner with a blind corner cabinet. A cabinet filler is usually required to be cut to size when it is used to take up an odd dimension next to a wall. Here is the tip on how to install. Hold the cabinet filler in position, turn it over and make a pensil mark on the back side at top and bottom where it should cut. Join the two marks with a pensil line and saw along that line. Put the cabinet filler in position and drill a pilot hole at hinge level through the cabinet stile and into the filler. 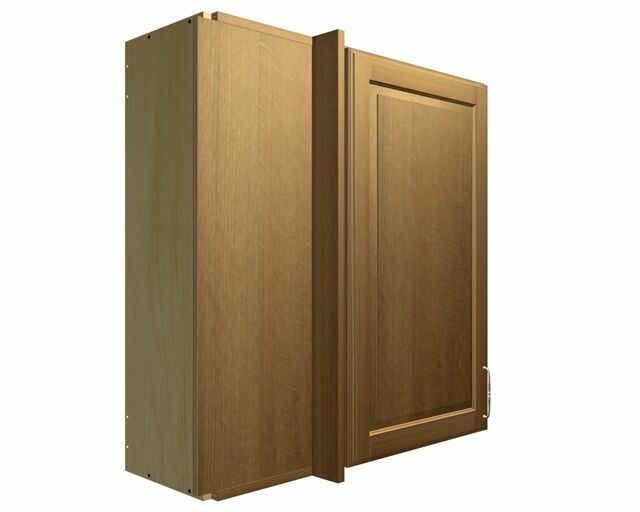 Attach cabinet filler to the adjacent cabinet by fasterning together with three # 8" x 2 1/2" wood screws.